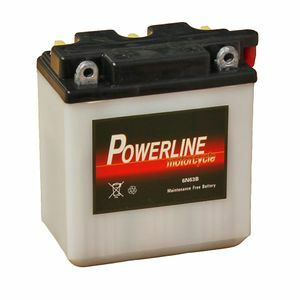 Our recommended replacement is the 6N6-3B AGM Powerline Motorcycle Battery 6V 6Ah 6N63B. Worked first time, very happy with it. Good battery for the job.